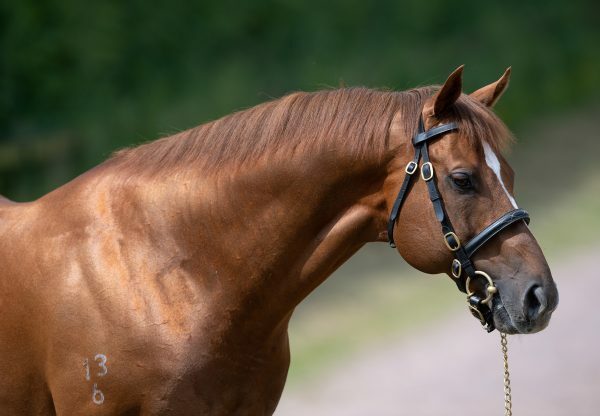 The admirable Home Of The Brave (5h Starspangledbanner-Blissful Beat, by Beat Hollow) recorded his fifth black-type victory when landing the G3 Criterion Stakes at Newmarket on Saturday. 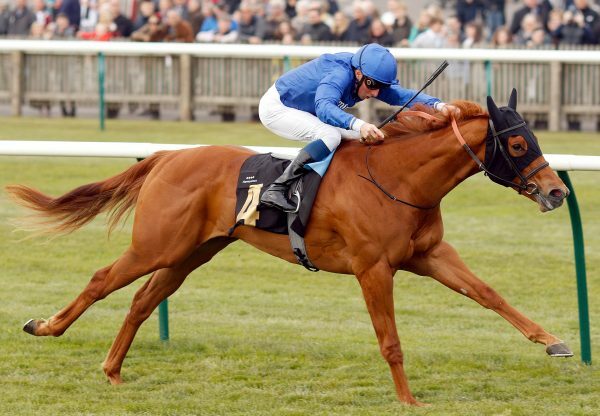 The son of Starspangledbanner, a Leicester Listed winner on his only other start this season, fought off all comers to take the seven-furlong event in Godolphin’s colours. Trainer Hugo Palmer now has sights on the G2 Lennox Stakes at Glorious Goodwood for the five-year-old, who was bred by Ecurie du Grand Chene. “You can never expect anything but it was as we hoped for,” said Palmer. 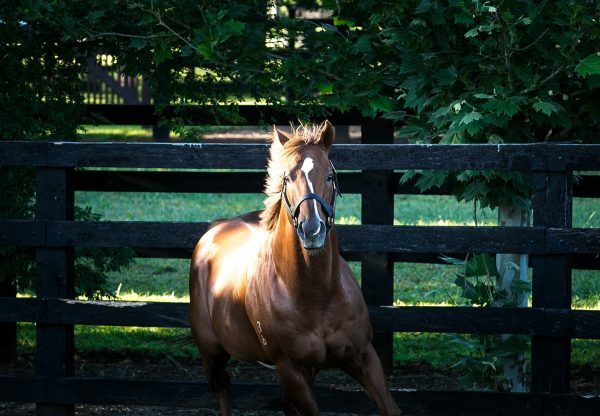 "He has been a pretty consistent horse all his life especially in the early part of the season. "He trains on his own and never works with another horse. James Doyle has ridden him almost every time and he understands him. 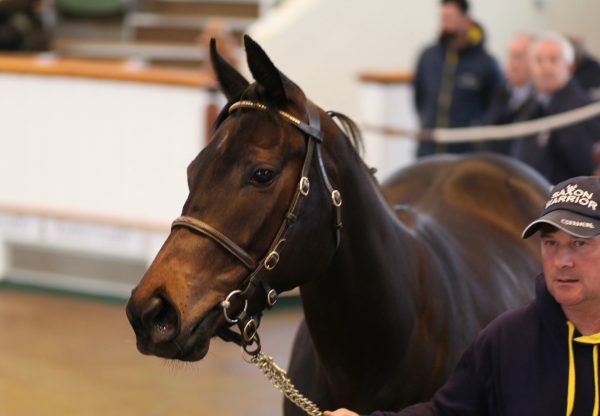 I think we will give him a short break and head for the Lennox as that is the obvious race."